SOLD! 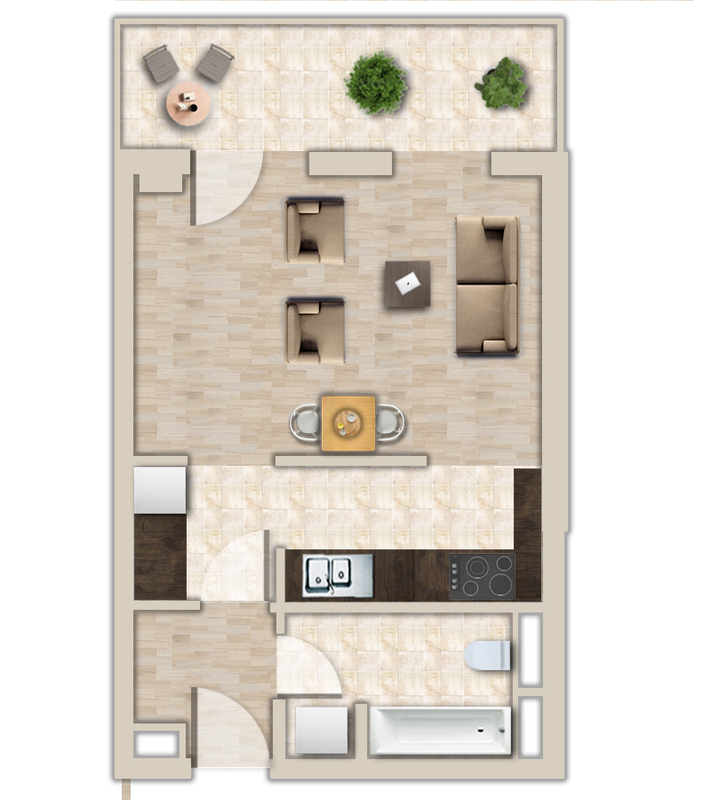 Practical floor plans, homes easy to furnish. During the design phase of the Allure Residence Budapest, we focused on making homely, bright flats. The housing estate is being built in a centrally located place, just one corner from the Danube riverside, the Palace of Arts and the National Theatre. The west facing apartments have a view in the direction of the Danube, while the east facing ones look towards the Nádasdy street. The flats of the III. phase look at the closed and cosy interior garden, which is guarded by non-stop reception service.